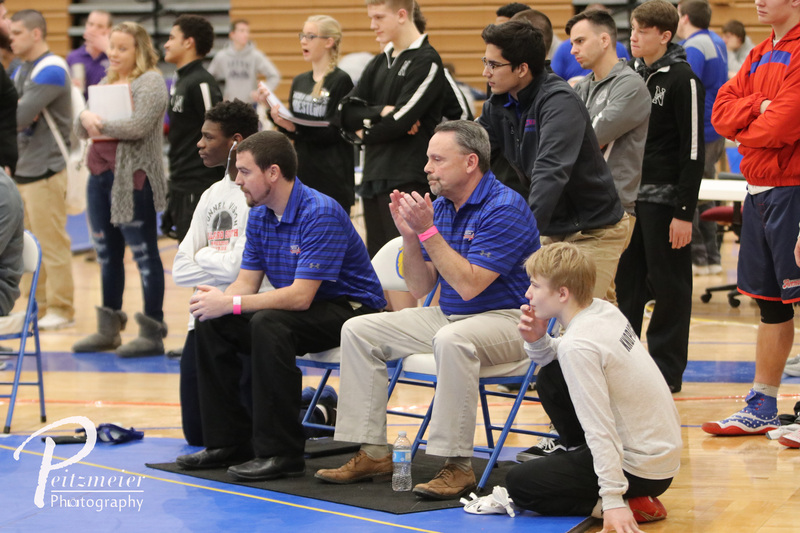 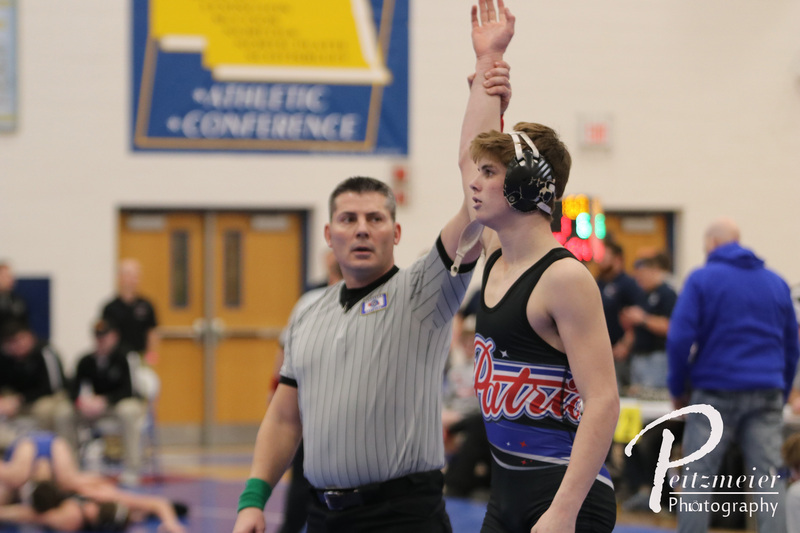 On Saturday, February 10th, 2018, the Patriots traveled to North Platte for districts A-3. 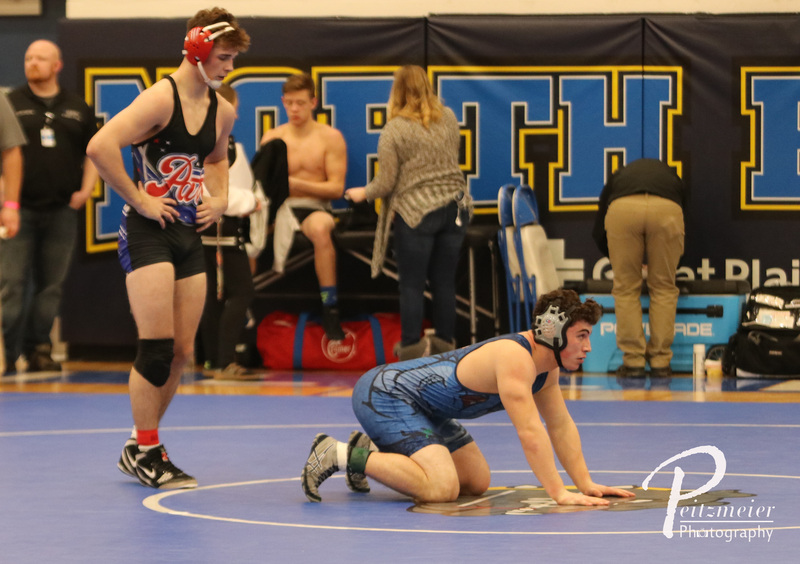 In what would prove to be the toughest of the four districts, A-3 had 5 teams ranked in the top 10 of the team rankings. 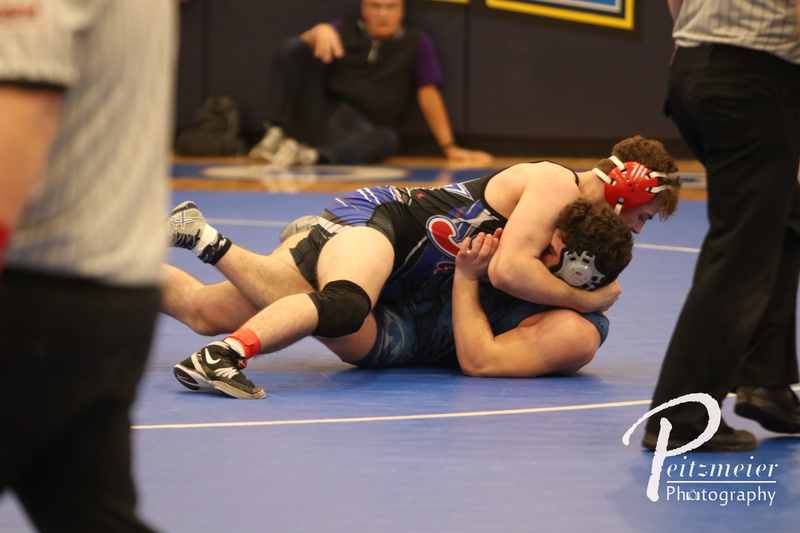 106 – Caleb Coyle (47-4) placed 2nd and scored 16.50 team points. 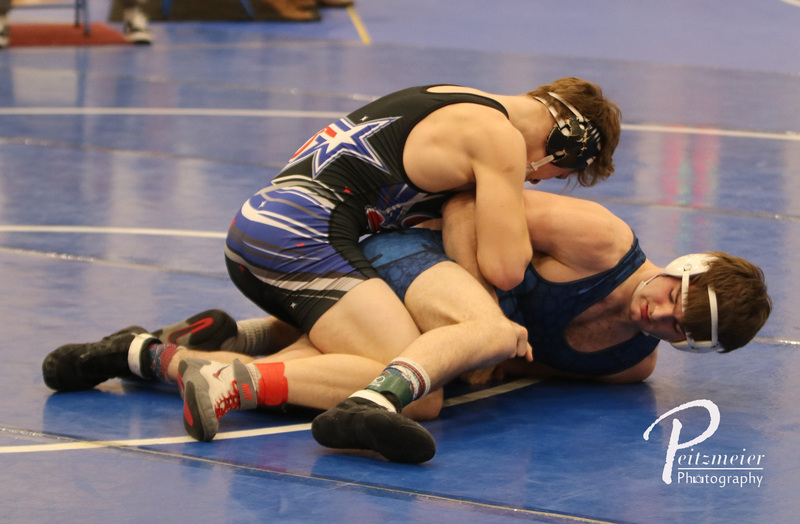 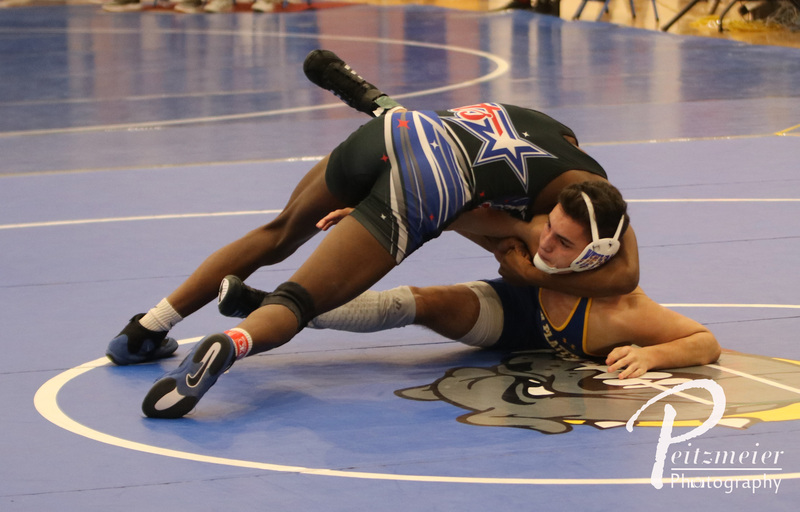 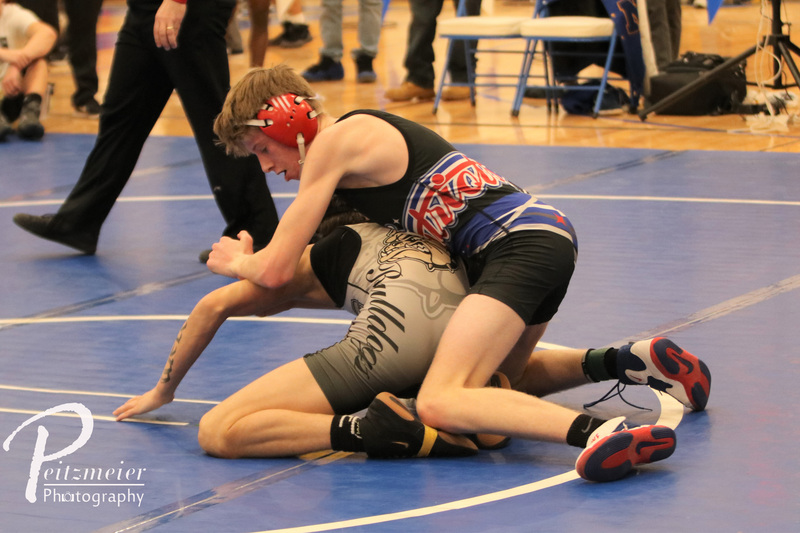 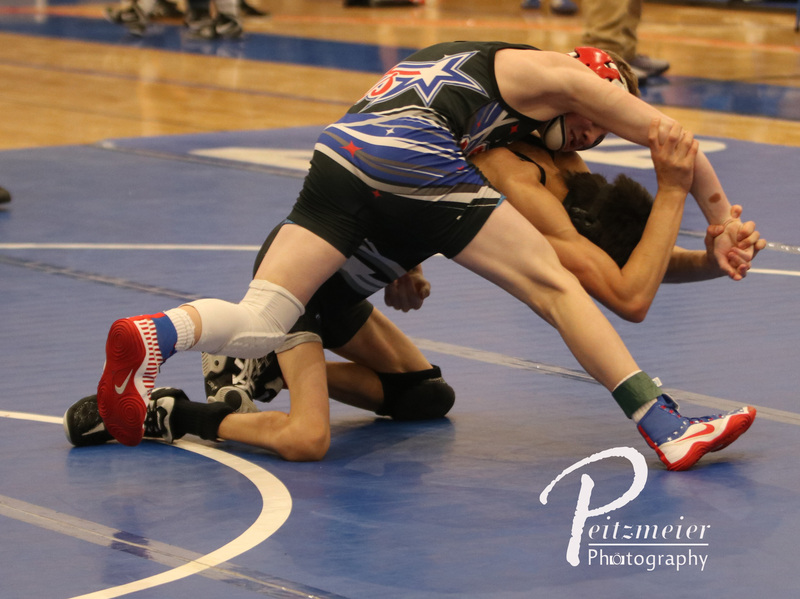 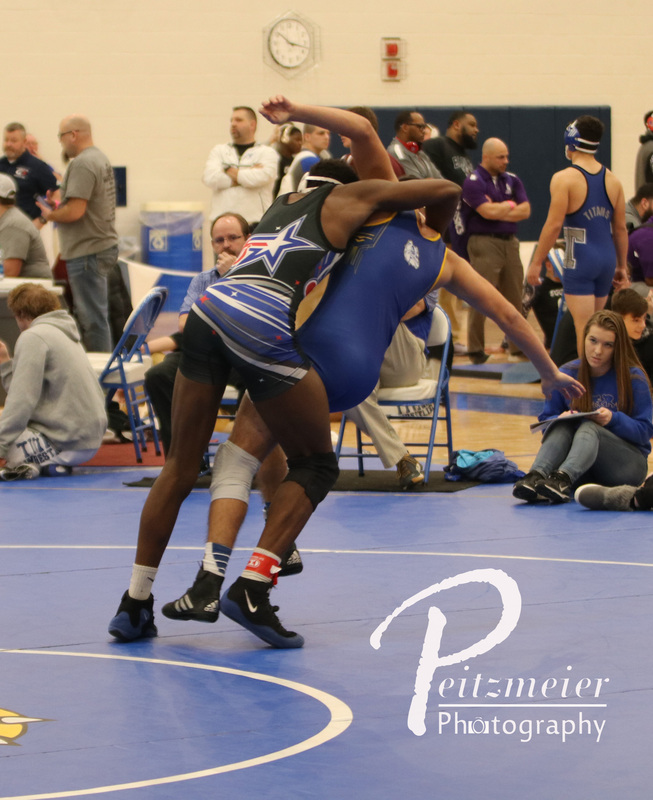 113 – Blake Jackson (47-5) placed 2nd and scored 15.50 team points. 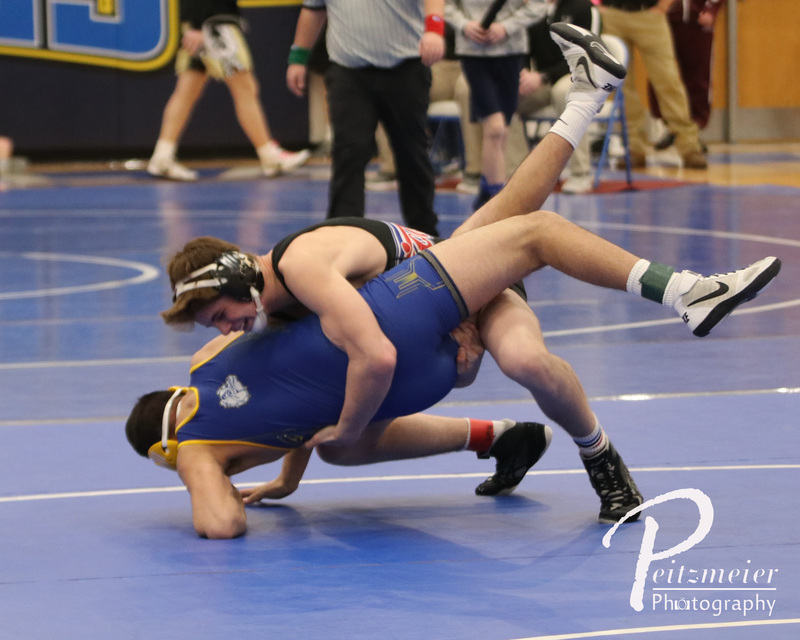 120 – Conor Knopick (47-2) placed 3rd and scored 11.50 team points. 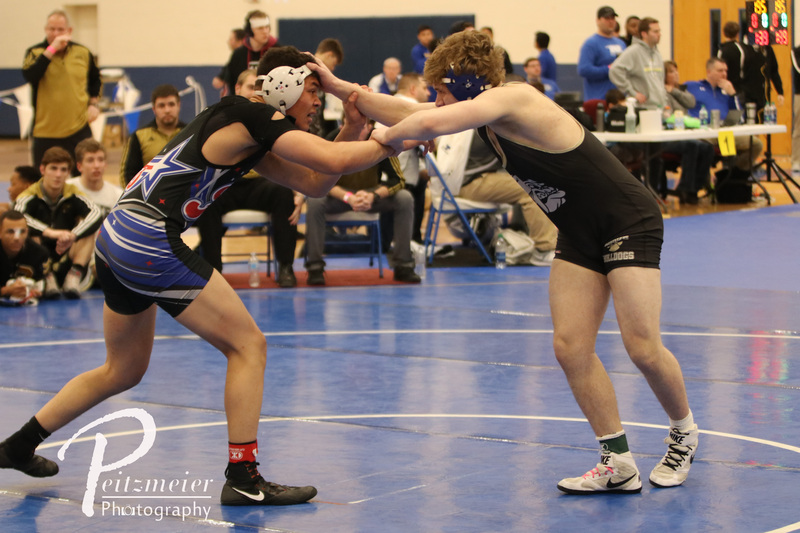 126 – Garrett Carbullido (32-13) placed 4th and scored 11.00 team points. 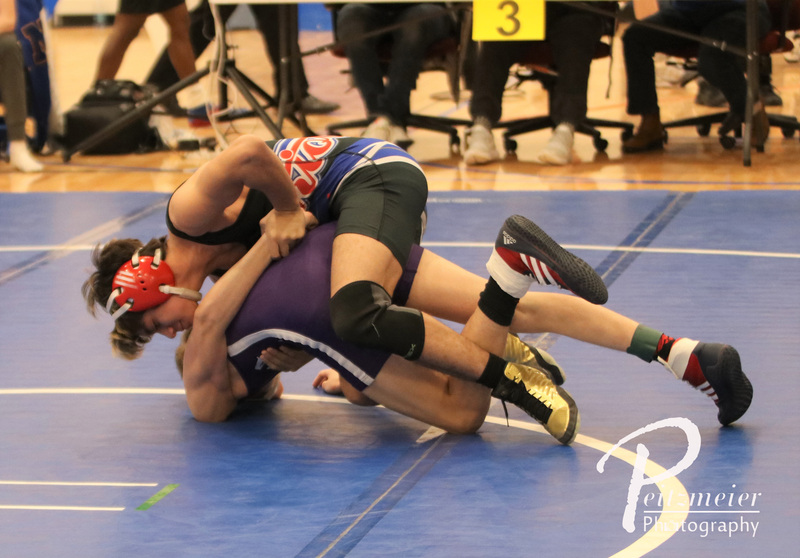 145 – Garett Svoboda (44-7) placed 1st and scored 22.00 team points. 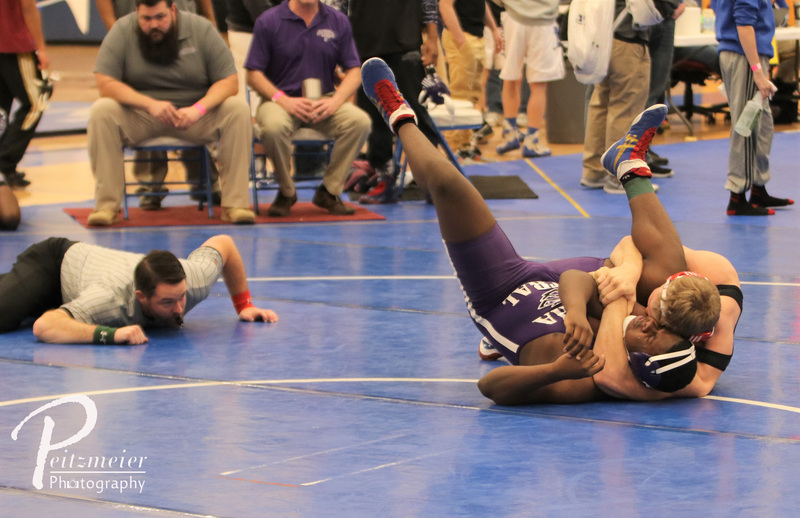 160 – Isaac Trumble (50-1) placed 2nd and scored 18.00 team points. 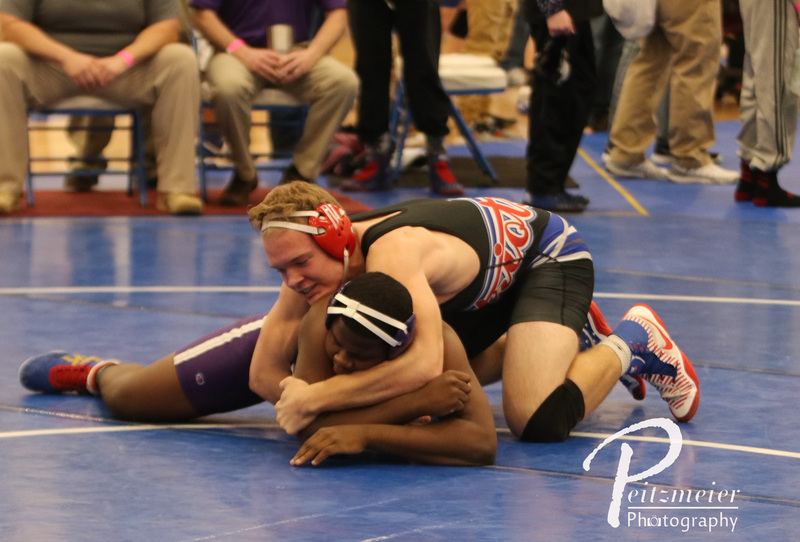 170 – Josh Trumble (30-16) placed 4th and scored 9.50 team points. 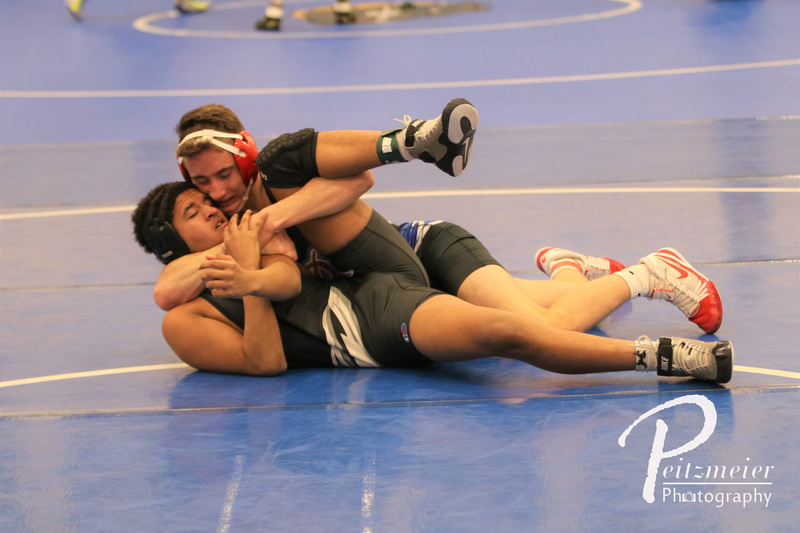 182 – Krew Tran (29-20) placed 4th and scored 6.00 team points. 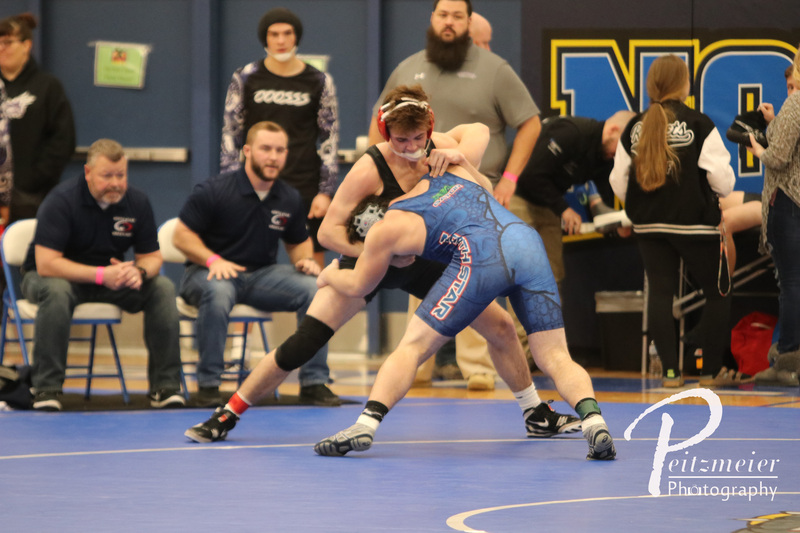 195 – Chris Wortman (34-19) placed 4th and scored 9.00 team points. 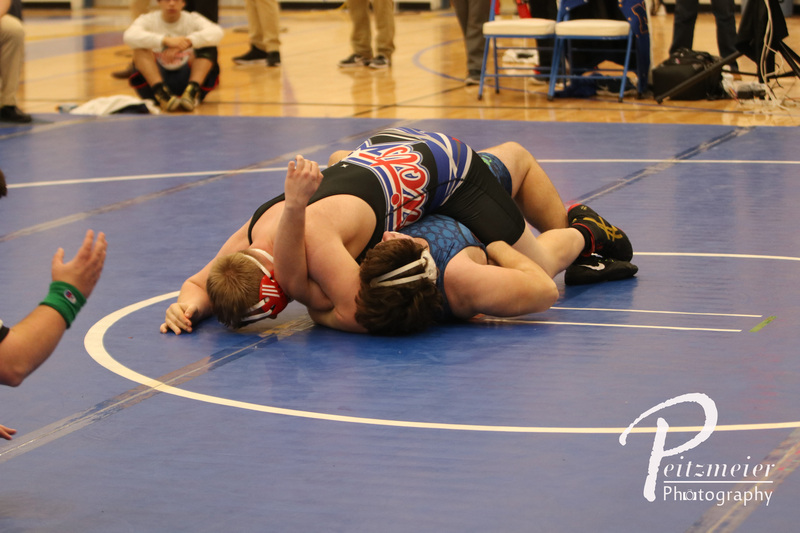 220 – Gavin Peitzmeier (47-4) placed 1st and scored 22.00 team points. 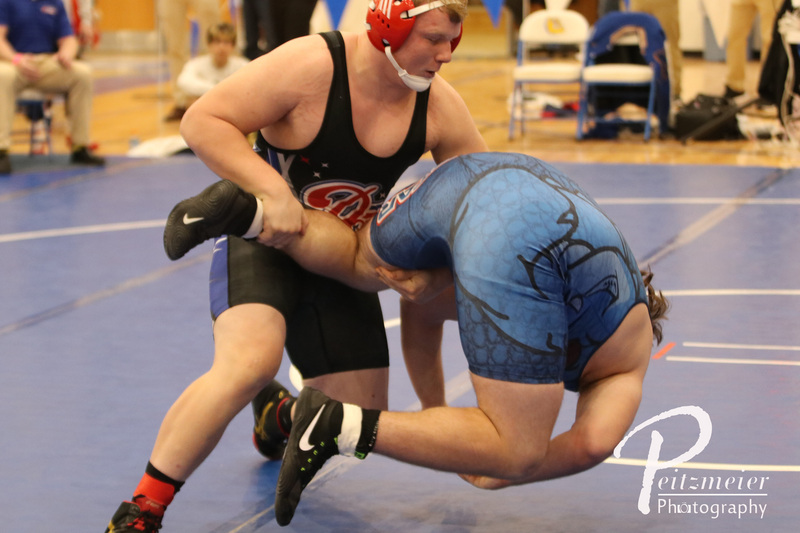 285 – Jake Mayville (29-21) placed 4th and scored 8.00 team points.